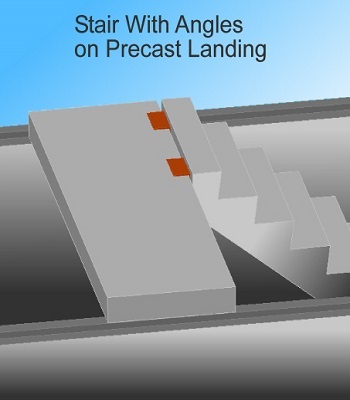 Precast concrete stairs and landings are suitable for both internal and external use. 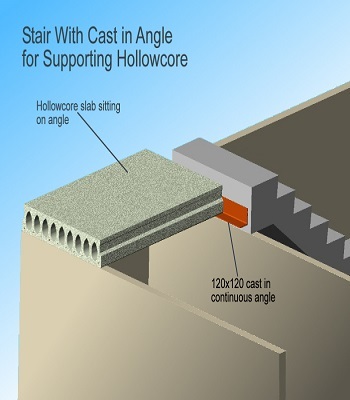 They can be designed to suit your exact requirements by CBS Precasts dedicated Design Team. 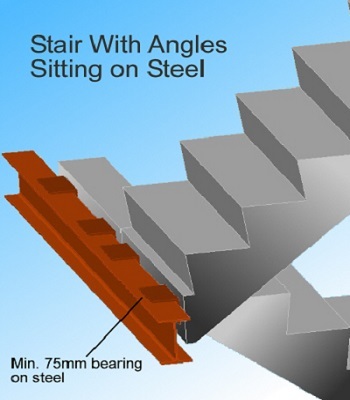 Our experienced design team will produce accurate and detailed drawings. Once these have been approved by our Clients, they will be issued for manufacture to a high quality and standard. 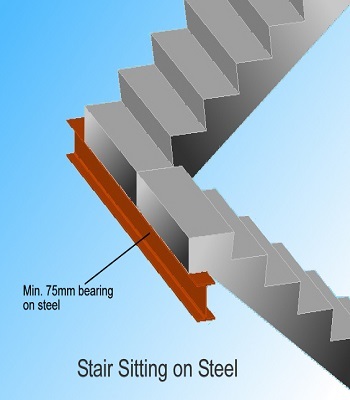 Made to measure, with the steel lifting points cast in place during manufacture, stairs and landings may be safely offloaded and more accurately placed ready for immediate and safe access to other levels within the building. 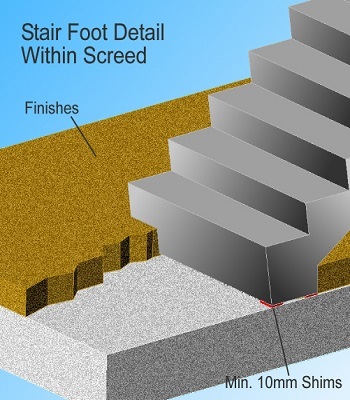 Precast Concrete Stairs – fast installation of durable, fire resistant flights and landings, for any types of building. Please note that the Technical Information diagrams shown below should be taken as indicative only. 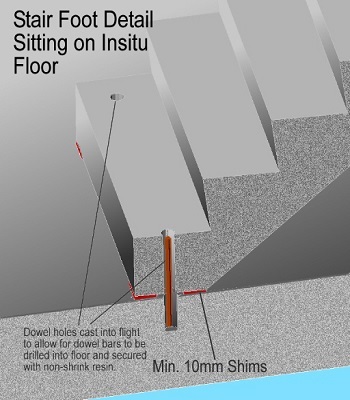 Manufacturing processes may vary according to the design and purpose of the flooring required. More accurate guidance and further information should be obtained by contacting us directly. 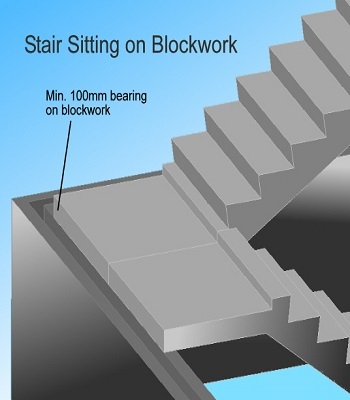 If you require a quote for the design, supply and installation of precast concrete stairs and landings then call 01275874508 or email mail@cbsprecast.com.